Anxiety is one of the most common forms of mental illness adults suffer from in the United States. 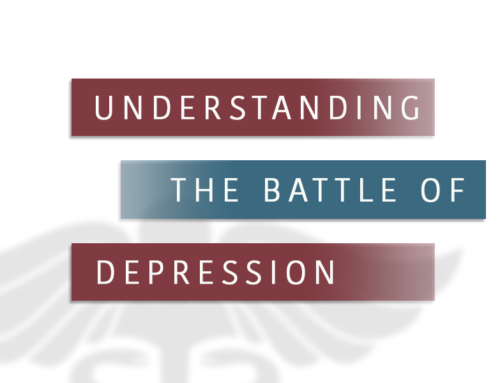 Every year around forty million American adults alone are affected by a mental health issues that falls into the category of anxiety disorders. Adults 18 and older aren’t the only ones that suffer from anxiety disorders though, 1 out of every 8 children suffer from them as well. 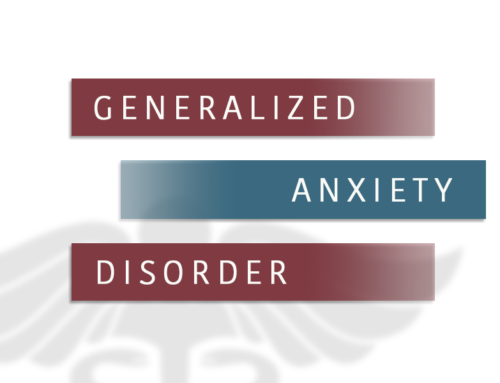 Each type of anxiety disorder is different and so are their symptoms. When a person has been suffering with the intense and often debilitating feelings of nervousness and fear for a long period of time (6 months or longer), the symptoms help to determine the exact type of anxiety disorder they’re suffering from. Even though each of the anxiety disorders above has their own distinguishing set of symptoms, the emotional and physical symptoms of fear, worry and anxiety are extreme and irrational. 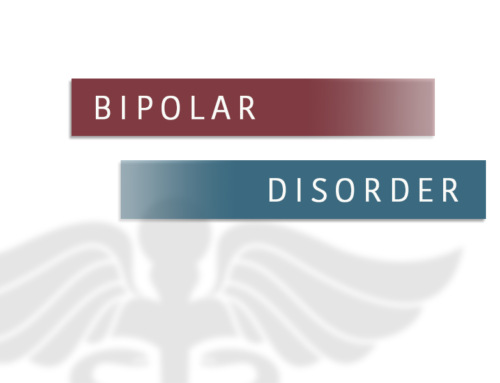 A person with an anxiety disorder may begin experiencing these intense emotional and physical symptoms several weeks or months before a situation they’re worried about even occurs. The intense symptoms associated with anxiety disorders are persistent and interferes with a person’s life in every way. The exact cause of anxiety disorders is unknown, but there may be a genetic connection which scientists are looking into, as well as the environment, physical and psychological stress and diet according to the National Institute of Mental Health. Is Anxiety Always a Negative Emotion? No, anxiety is a normal emotion that can be very beneficial too. Anxiety is a physiological reaction to a stressful situation and under certain circumstances can be a very helpful response. Anxiety can be useful at times and actually keeps us safe in dangerous situations by warning us of potential harm. Yes, anxiety disorders can be effectively treated once a proper diagnosis is made by a qualified mental health professional. 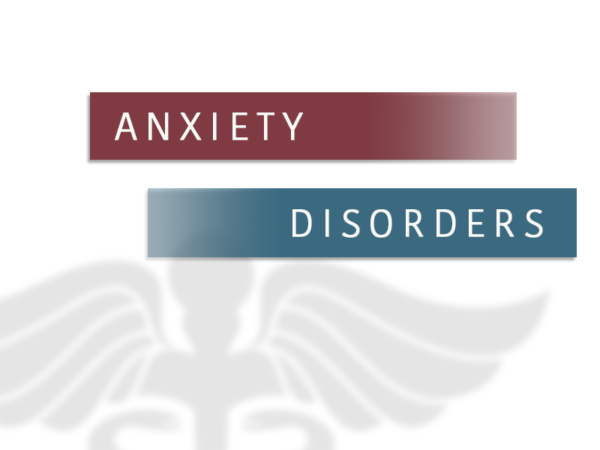 A person suffering from an anxiety disorder may also have another mental illness, physical illness or have a problem with drugs or alcohol because these conditions often accompany anxiety disorders. Treatment for anxiety disorders may include medications, psychotherapy, individualized therapies and family support. Here are some tips for dealing with stress and anxiety in a healthier way.